This property is a must see!!! 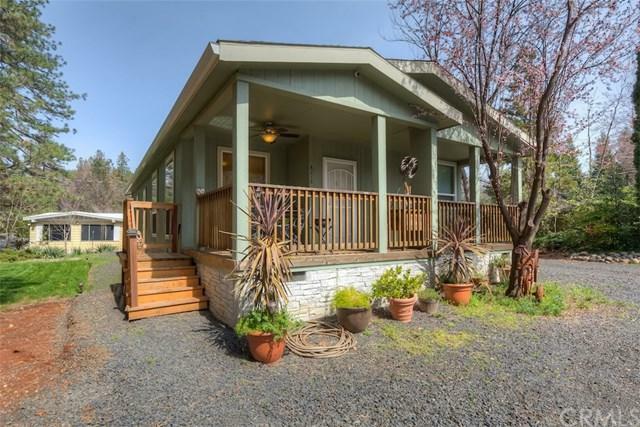 Excellent curb appeal w/contemporary paint colors & nice, modern custom finishes welcome you to this home on .86 acres of flat, usable land. 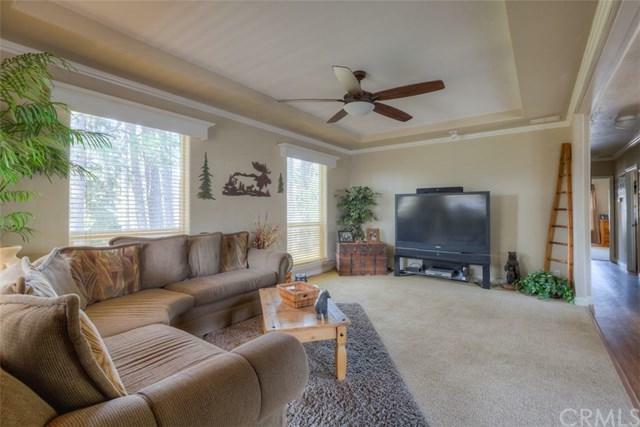 Upon entering you will quickly see how well this home has been maintained offering sheetrock walls & open floor plan. 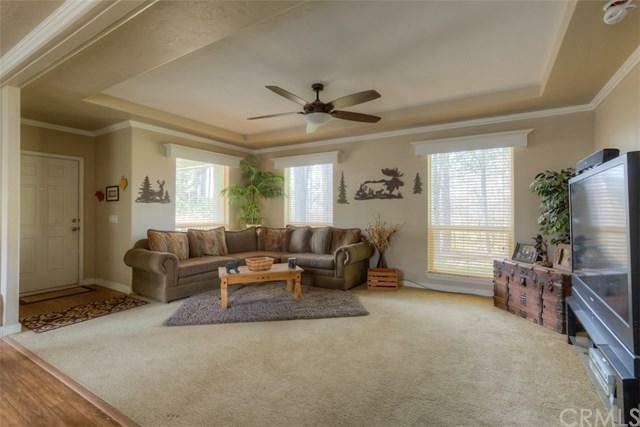 The living room features coffered ceiling, ceiling fan, crown molding & large windows that draw in lots of natural light. The kitchen joins the living room & includes recessed lighting, eating bar, separate dining area & pantry. The spacious master bedroom offers ceiling fan & full bathroom w/soaking tub & separate shower. The 2 guest bedrooms* are nice sized & guest bathroom features a step-in bathtub/shower combo. There is an indoor laundry w/office space. You'll really appreciate the detached 36x40 shop...all your storage needs can be found in the 3-car garage plus shop area. 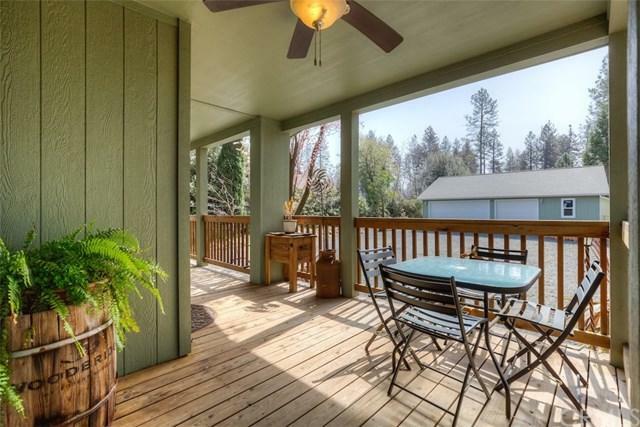 This property has been meticulously maintained offering nice grass area & lots of mature trees for shade & privacy. *Assessor records indicate this home is a 2BD, 2BA, agent counts 3BD's, Buyer to investigate to their satisfaction.